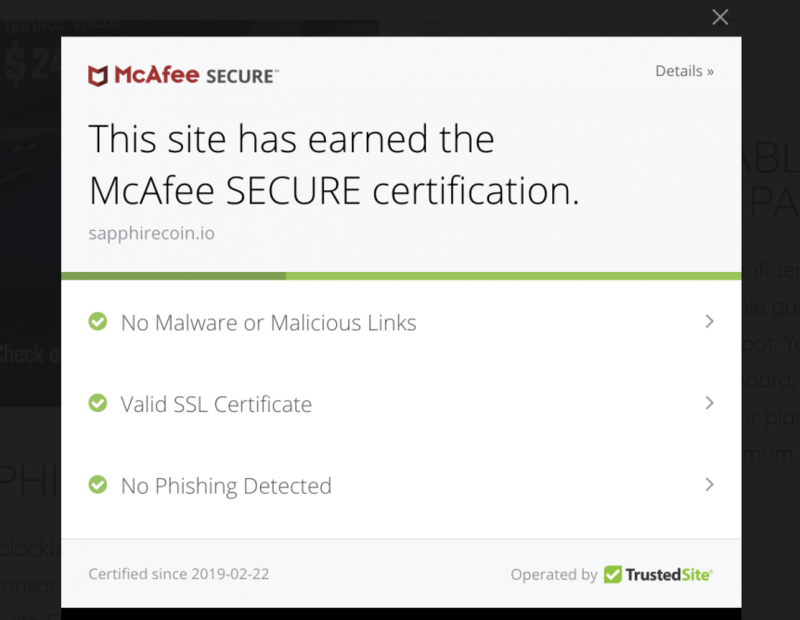 We are testing McAfee Secure Site service and you may have noticed their logo appearing in the bottom-left corner of the website. This certificate provides you even more security while using our website as they do regular scanning and audits of our website for any vulnerabilities. If any of such is found, we will get immediate notification and can work to fix it as soon as possible. We want to ensure that our site is always secure and safe to visit and use, do purchases, read news, access our partner information.